We’re celebrating the re-opening of the Mitcham tram crossing after a year long campaign. The crossing was closed as part of works to dual the tram line last year. It was never re-opened despite being a designated public right of way and the route has been blocked by ugly steel barriers ever since. 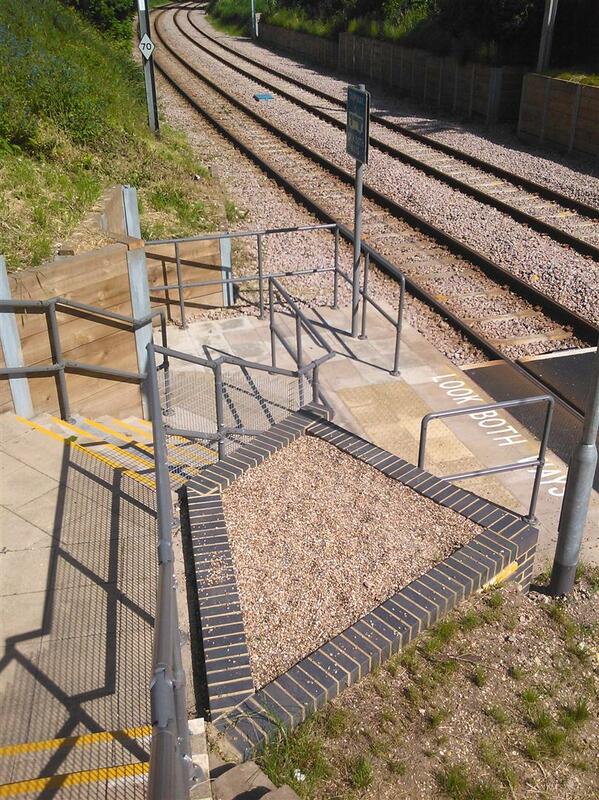 London Tramlink has a policy of reducing the number of crossings along its route and was intent on closing this one despite replacing the steps. Our campaign to keep the crossing open was backed by local councillors and Merton Council and the groundswell of opposition has changed London Tramlink’s mind. We are delighted that this important route in the local path network has been restored. 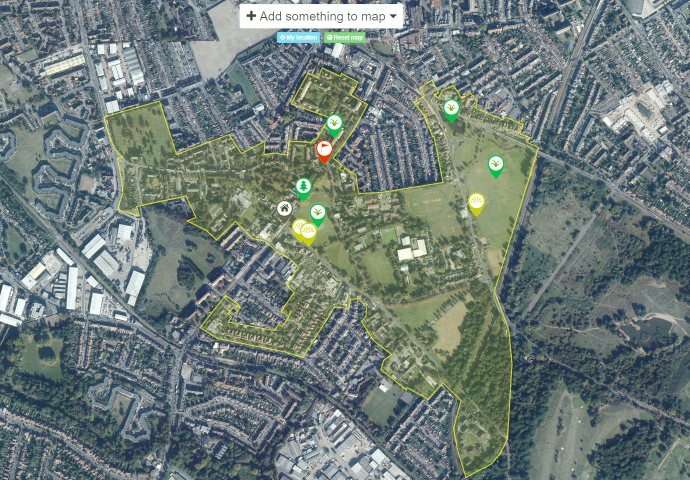 This entry was posted in Cricket Green Conservation Area and tagged campaign, Mitcham tram stop, public right of way, Transport For London on June 5, 2013 by mitchamcricketgreen.